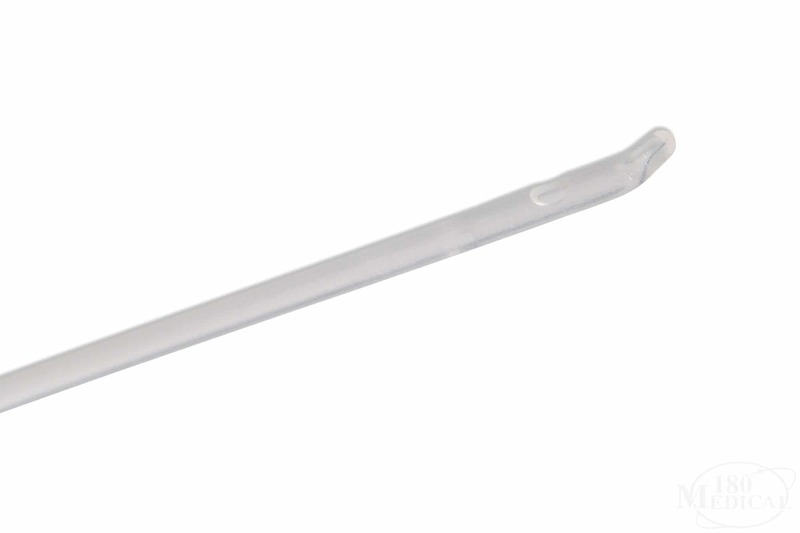 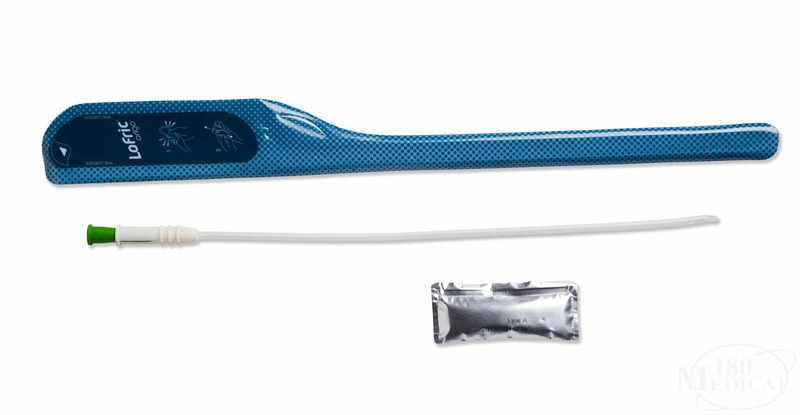 Wellspect’s Origo™ coudé catheter was designed to make cathing easier and more convenient. 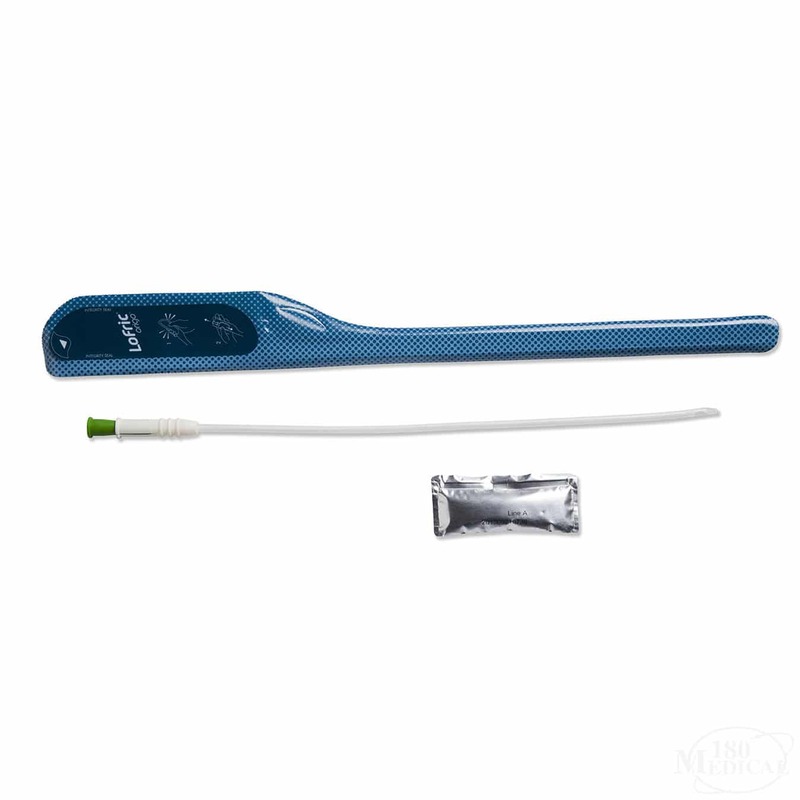 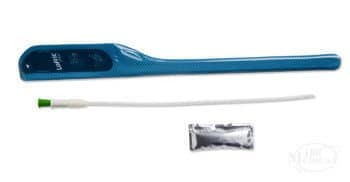 It is discreet and can be folded to fit right in your pocket, and it features a unique grip for insertion that gives you more control over maneuvering the catheter. 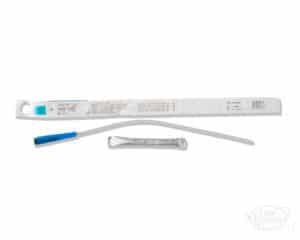 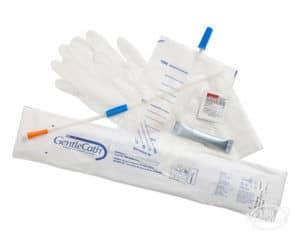 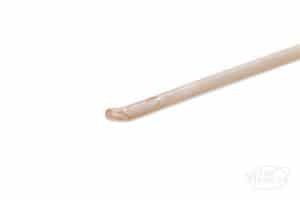 The grip also keeps your hands off of the catheter tube itself, which may minimize the risk of infection. 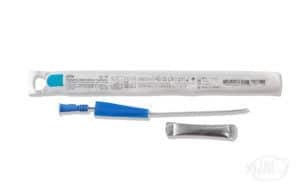 An included sterile saline solution can be easily squeezed to open and instantly activate the catheter's hydrophilic coating so it's ready to use without waiting. 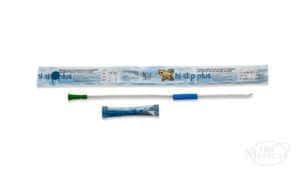 The hydrophilic coating becomes slippery and offers a low-friction cathing option for the ultimate in comfort. 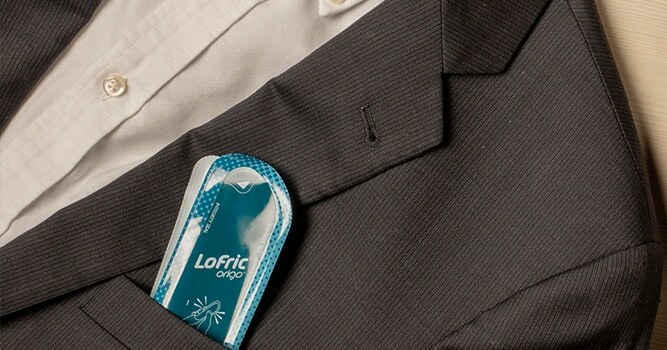 The packaging can also be used as a discreet and hygienic pouch for disposal when you're done.